« Should You Buy a New or Used Car? 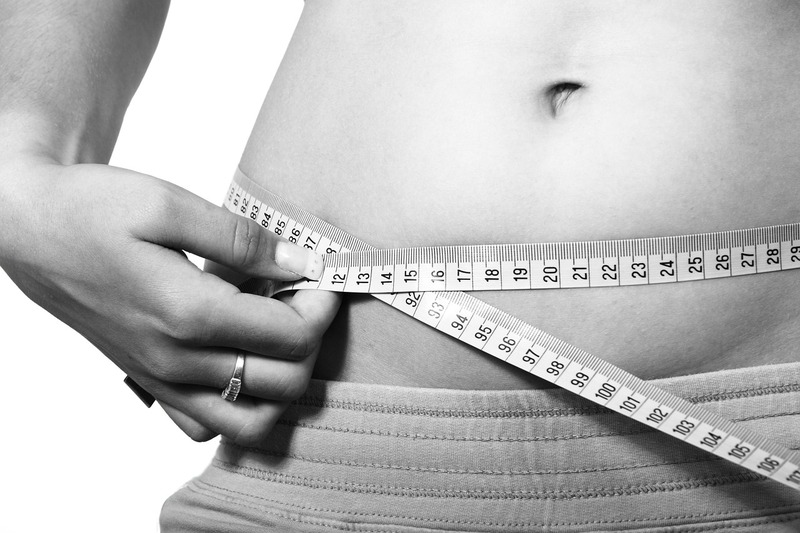 Have an idea of how much weight you want to lose? You may have a target number in mind but remain unsure of how exactly to get to that number. Or, perhaps you’re still trying to determine what amount of weight loss makes sense for you and your own individual wellness. Understanding the math behind weight loss by using a handy weight loss calculator, in addition to making certain lifestyle changes, can help you reach your individual weight loss goal. 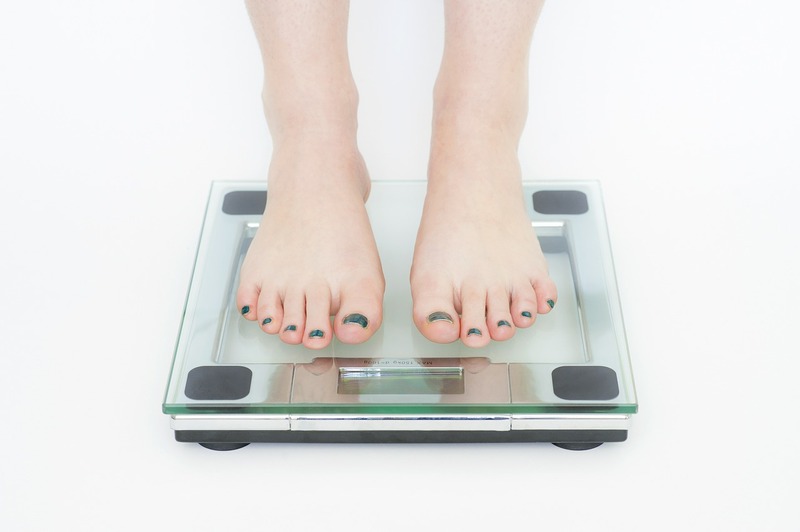 You may be tempted to come up with an ideal weight based on how much you weighed before or how much your favorite celebrity weighs, but that’s not necessarily what’s best, or even realistic, for your current health. Instead, it’s always a good idea to check with a medical professional before you set out to lose weight. Your doctor is most familiar with your health history, and they’ll be able to determine what weight loss goals are appropriate for you. Another important thing to remember is that every person on earth has a unique size and shape. No two people look the same. Realizing this and embracing body positivity is a big step in making sure your individual weight loss goal is a healthy one. Weight loss is built on the simple principle that to drop pounds, we need to expend more energy than we receive. In other words, the calories you burn need to be a higher amount than the calories you take in. You may have heard of the “3,500 kCal per pound rule.” This often-touted guideline uses the idea that 3,500 kilocalories, or Calories, is equal to a pound of body weight, which in turn means that if you decrease your kCal intake by 3,500 a week, or 500 a day, then you can essentially “lose a pound in a week.” The trouble is, it’s far from that simple. That’s because this “rule” doesn’t factor in the dynamic changes taking place during this process, such as ones related to metabolic rate or physical activity. It also ignores the fact that it’s more difficult for those who are obese to lose the same amount of weight as those who aren’t obese. Therefore, it’s necessary to look at the mathematical relationship between body weight, fat mass, and fat-free mass since energy is stored differently in tissues with fat versus those without fat. Comprehending this math may seem overwhelming, but it’s crucial to getting a proper understanding of the weight loss process. Unless you happen to be a mathematician, you may feel daunted at the idea of wrestling with all the numbers and relevant equations with weight loss mathematics to come up with your goal. Thankfully, you don’t have to do it alone. A weight loss calculator can help you pinpoint a more precise number of calories to intake in order to reach your target weight. While some weight loss calculators are solely built upon the general 3,500-kCal rule, GIGA Calculator’s weight loss calculator incorporates those additional considerations mentioned above that can play a role in how your body loses weight. Along with your gender, height, and current weight, the weight loss calculator uses your waist and neck measurements, your level of physical activity, and how much time you have to achieve your target weight in order to provide you with a number. Once you’ve plugged all of that in, you’ll be given a recommended calorie consumption amount per day. Along with these changes to your diet and to your level of physical activity, you might want to consider involving someone in your weight loss journey so they can hold you accountable and offer you support as you work towards your goal. When creating a plan to reach your individual weight loss goal, use a weight loss calculator to determine the number of calories you should take in each day to keep on track. Don’t forget to consult your doctor, and good luck on your health journey!